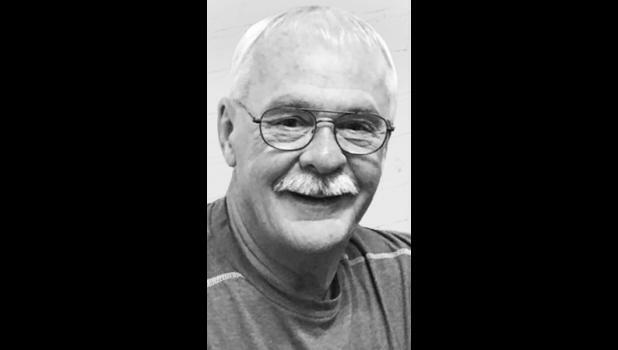 Randy E. Harshaw, 67, of Topeka, formerly of Holton, passed away Friday, March 9, 2018, at Midland Hospice House after a courageous battle with cancer. He was born Dec. 19, 1950 in Seneca, the son of Francis and Ruth (Bolen) Harshaw. Randy graduated from Holton High School in 1969. Randy was a journeyman machinist/foreman for Topeka Foundry and Iron Works, retiring in December of 2016. He had been a member of the Holton Fire Department for almost 10 years. Randy married Debra Starr on June 23, 1972, in Holton, sharing 46 years of marriage. She survives of the home. Other survivors include his son, Korby Harshaw (Amy) of Holton; his daughter, Jennifer Cashman (David) of Topeka; his sister, Lisa Miller (Rodney) of Holton; three brothers, Jerry Harshaw(Donna) of Bucyrus, Darrel Harshaw (Patty) of Topeka and Raymond Harshaw (Leesa) of Holton; and four grandchildren, Brody, Jordan, Adyson and Taitum. Randy was a devoted and loving husband, father and grandfather. Family will greet friends from 6 p.m. to 8 p.m. Friday, March 16 at Mercer Funeral Home in Holton. Celebration of Life and picnic will be held at a later date. Private family inurnment will be held on Randy’s favorite mountain in Colorado.